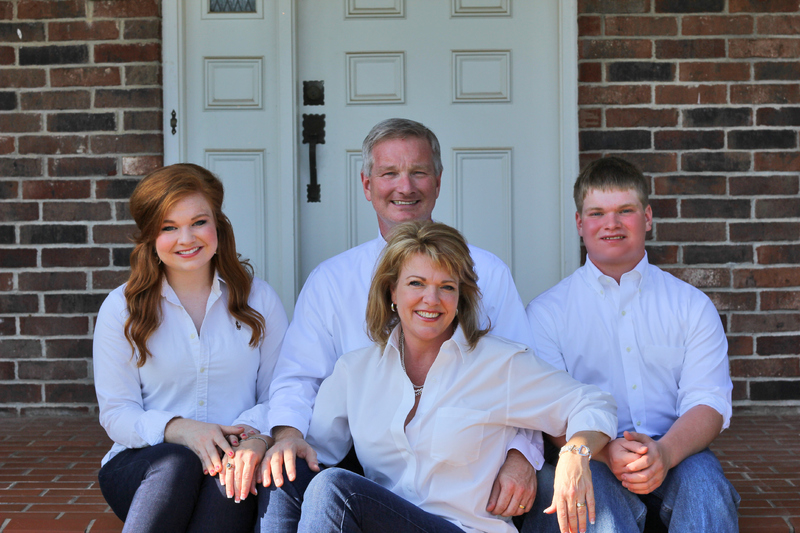 Tom Lundstrum grew up in Springdale, AR attending Springdale Public Schools and the University of Arkansas. Like most college graduates in 1986, Tom looked for work away from Springdale. After 1 year in Tulsa, Tom, and his wife Robin (Hall), made the decision to return home and build their life in Springdale. Their two children, Gracie (21) and David (17), are both Springdale natives. Tom’s first exposure to the Apollo Theatre was in the early 1990 when his dad partnered with Jim Ritchey to produce a country music show at the Apollo Theatre on Emma Avenue in Springdale. The show lasted for a couple of years finally falling victim to the trend of traffic and people away from downtown. The time the family spent in the theatre was memorable and prompted in Tom a desire to “one day own this place”. Finally fulfilling that desire, Tom credits his partner, Brian Moore, with the idea to buy the theatre once the City of Springdale condemned the building. Brian Moore is Vice President of Engineering Services Inc. in Springdale. He and his family reside in Springdale, AR. Heidi Ann Faires is the GM of The Apollo on Emma. Before coming on board with the Apollo team she planned and designed weddings and events for nearly 7 years. She and her husband, Timothy Lee Faires have been living in the historic downtown Springdale area since 2010. They both have been involved in the revitalization of restoring downtown Springdale for the past 8 years. Timothy is a Springdale native. Growing up in Springdale, Tim is a Visual & Creative Designer|Builder. 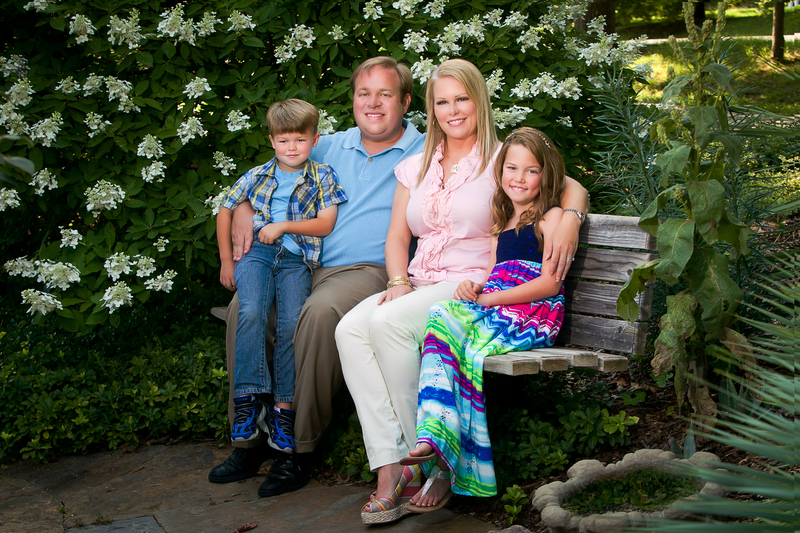 Before moving back to Springdale, Tim lived in New Orleans, LA flipping and restoring historic homes. Heidi, a Hot Springs, AR native, moved to Springdale in 2009 where she learned and fell in love with the event industry learning her passion in creative design. They have been together for nearly 12 years where they reside with their four dogs; Bella, Willow, Rufus & Rango.